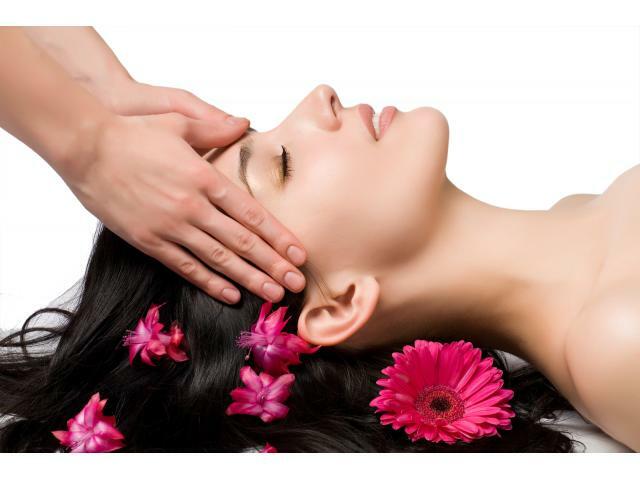 Beauty therapists, also known as estheticians or skincare specialists, are usually employed by day spas or beauty salons. Their responsibilities include providing skin care, applying makeup, waxing to remove unwanted hair, and giving stress reduction treatments, like massages. Many hours spent standing may be required in this occupation. Success as an esthetician requires building a loyal clientele. Entry-level estheticians will make much less than their established counterparts because they do not yet have loyal customers. 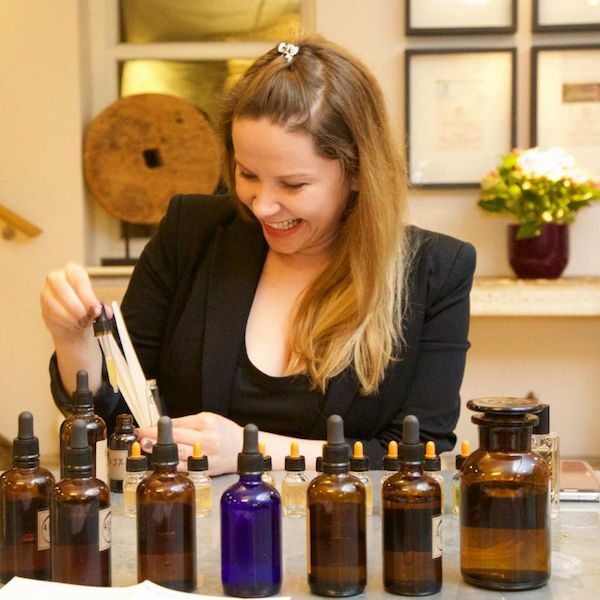 As a beginning skincare specialist, building a clientele is the single most important part of growing one's business. 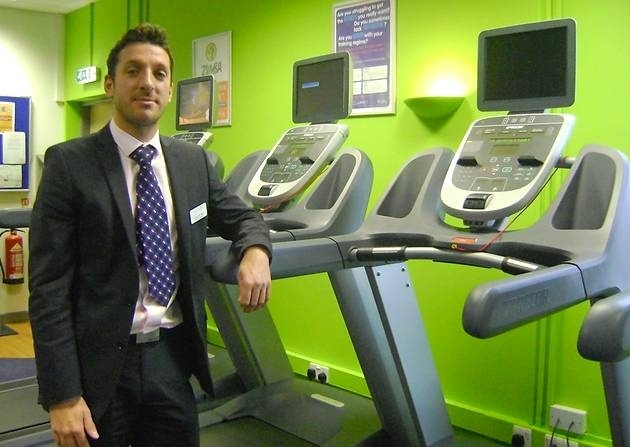 For this reason, developing people skills is crucial; being able to connect with customers on a level with which they are comfortable will ensure repeated visits. Estheticians looking to advance their career might consider opening their own spa or business, in which case having a loyal clientele is essential. Estheticians interested in starting a business might also consider pursuing a background in business management and entrepreneurship. 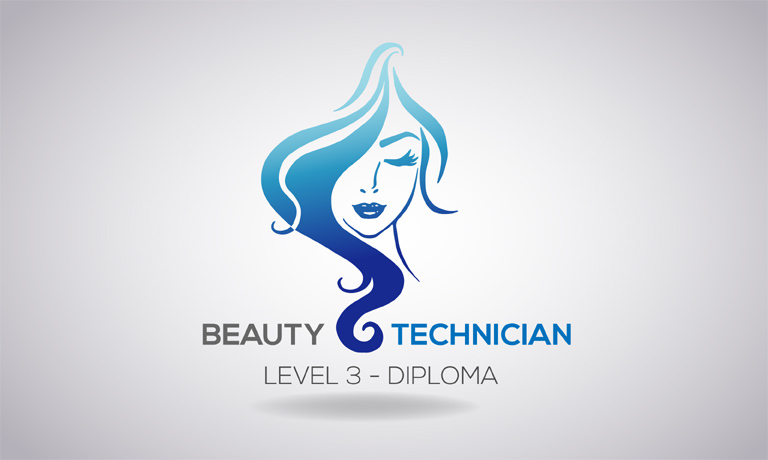 Beauty Therapist who want to improve their job prospects and demonstrate their expertise can pursue skill certification from any Assessment agency. 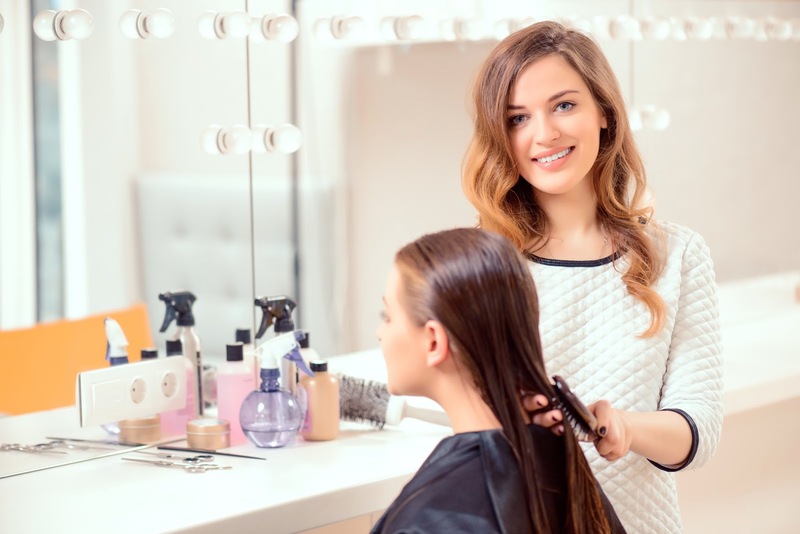 Inorder to obtain a licence, the person need to have an appreciable work experience, or they need to get trained under an approved beauty therapist. A written exam and a skills assessment also are typically necessary for licensing. Are you a Skilled Beauty Therapist? While success in the beauty care industry is based on skill, there is actually no requirement to prove oneself as a talented beauty therapist in order to obtain a license. Instead, certification is mostly focused on compliance with standard safety measures to protect potential customers.If you are a skilled beauty therapist but worried of not possessing a skill Assessment record to prove your talent, NSIM Provides you one. Employers to have a level of certainty about the skill level of an individual prior to hire. While third-party Assessment Record can be awarded after assessment and evaluation, totally apart from the education process itself, embedding Assessment Record within education pathways benefits both the student and the employer. To provide a platform for the employee to work in India and abroad via Nsim's valid Mobility Card and Nsim accredited Certificate. How Much Does Nsim Beauty Therapist Assessment Record Cost? It is very important that if you’re interested in getting one, check the requirements and fees for the Certificate Nsim offers. Feb. 15, 2019, 3:34 p.m. Specific duties and the amount of customer or staff contact vary according to the size of employer: managers in larger organisations may be mostly office based, whereas those employed by smaller establishmen..
Feb. 1, 2019, 11:38 a.m.
'Perfumery' is a term used in the perfume business to describe the business of producing and selling perfumes, or to the art of creating perfumes. A Perfumer is a term used for an expert on creating ..
Oct. 16, 2018, 10:41 a.m.
BSS Diploma in Beauty Technician is a diploma level beautician cpurse. Beauty is not simply a work but it has much deeper significance. 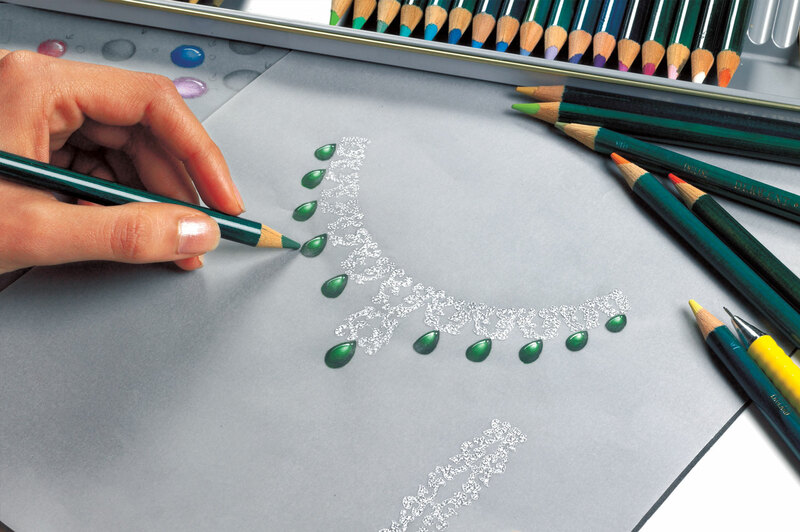 An attractive appearance has become pre-requisite to move forward in li..
Oct. 9, 2018, 2:15 p.m.
BSS Certified Jewellery Professional course is a certificate course. Jewellery profession is an art or profession of creating, crafting, fabricating, or rendering designs for jewellery by applying techn..
Aug. 4, 2017, 10:09 a.m. If you want to become a spa manager, you first need to determine if this career path is a good fi..
June 13, 2017, 2:14 p.m.
Make-up artists physically prepare individuals for appearances in front of cameras or an audience. These individuals include models, high-profile individuals who may be making speeches, film stars, and members of the public who wish to learn more ..
May 24, 2017, 11:03 a.m.
Aromatherapy or Essential Oil therapy, is a complementary and alternative medicine designed for the treatment or prevention of diseases with the use of essential oils and other aromatic plant compounds. Aromatherapy - the 'Treatment ..
May 6, 2017, 12:50 p.m. Hair stylists use a range of techniques to provide clients with the desired colour, texture and shape that they want for their hair. Hair stylists are an important part of the health and beauty industry, as they are responsible for cutting and sty..
April 21, 2017, 2:02 p.m.
A Beauty Therapist provides a wide range of face and body treatments to help people look and feel well, with client interaction making up a big part of the day. A career in beauty offers flexibility in terms of location and working hours, meaning ..
Beauty therapists, also known as estheticians or skincare specialists, are usually employed by day spas or beauty salons. 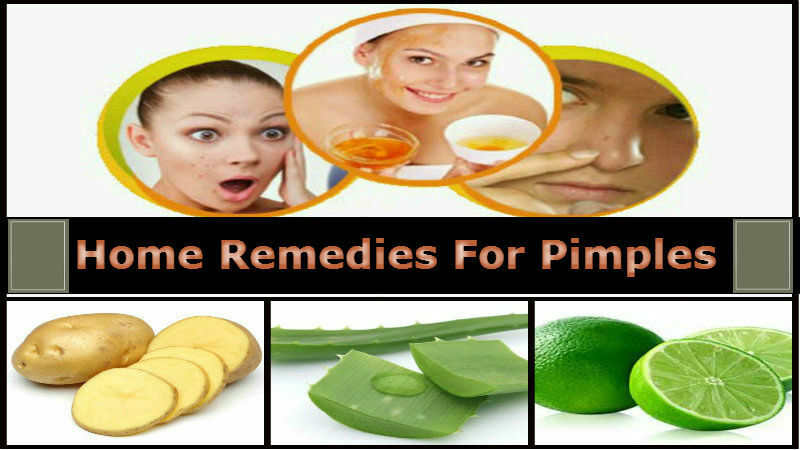 Their responsibilities include providing skin care, applying makeup, waxing to remove unwanted hair, and giving stress reduct..